We are looking for an experienced software manager with previous hands-on development experience to lead the delivery of a subset of the cloud-based applications within our portfolio. 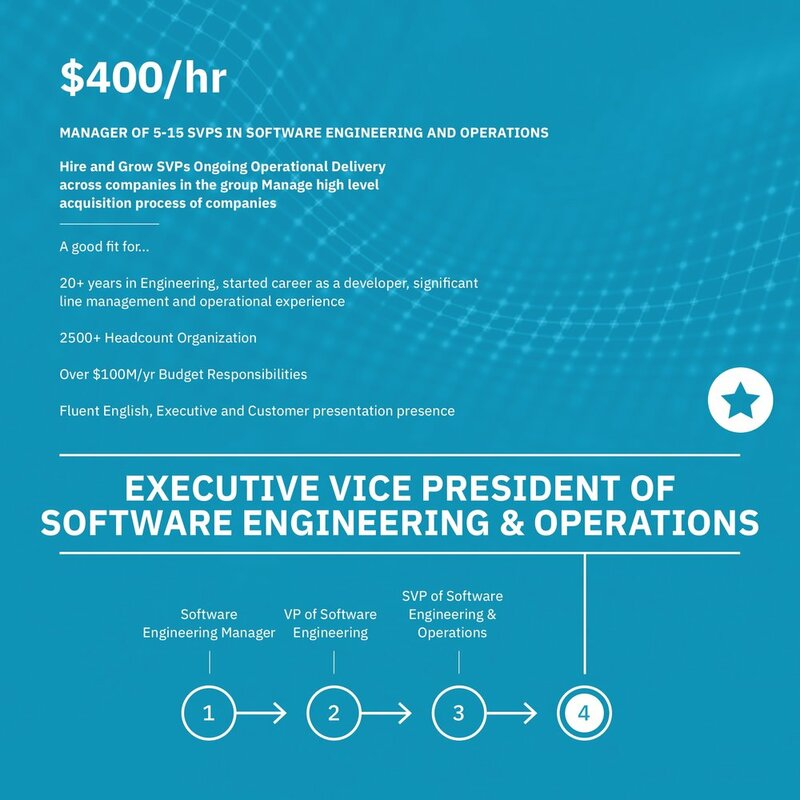 The VP of Engineering will be responsible for ongoing quality improvements and feature developments within the product portfolio. 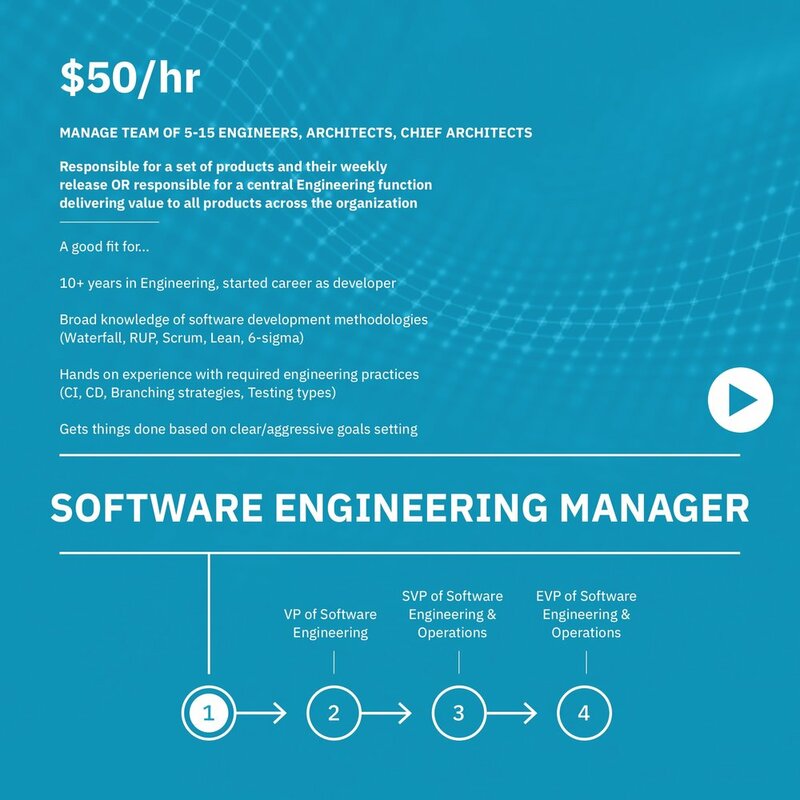 They will also manage a team of Engineers within our centralized software engineering factory. We would expect our VP of Engineering to drive process improvements within their teams. Our engineering teams are specialists at what they do and our management methodology is to look for efficiencies within the tools and processes to increase quality and reduce costs. VPs should also ensure that teams are meeting their daily and weekly targets. You will learn to measure and track output and results and how to automate everything that you do. You will learn how to overcome the challenges of managing a fully remote workforce of between 100 to 250 Engineers and Software Managers. Slava Kulakov, current VP of Engineering talks about his work experiences leading up to his recruitment at Crossover. Mircea Strugaru, VP of Engineering, talks about his role as a VP of Engineering at Crossover.